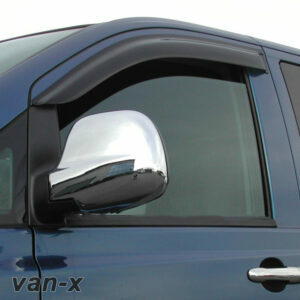 We are delighted to introduce a BRAND NEW product, which will be exclusively released by Van-X. 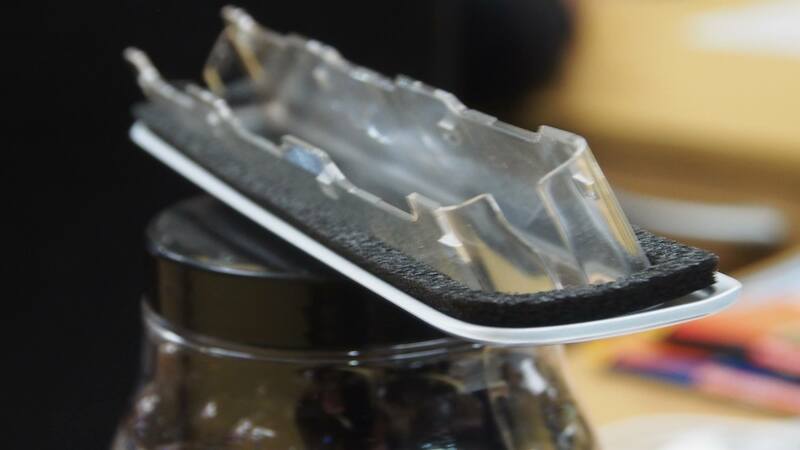 This brand new VW Caddy 3rd Brake Light Lens (SMOKED) is made from very high quality plastic material. 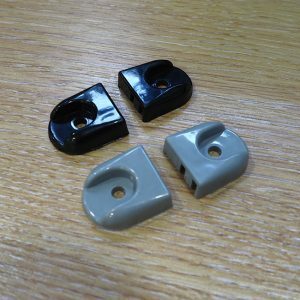 They are injection moulded to OEM quality specification, which gives a brilliant fit over the existing brake light. 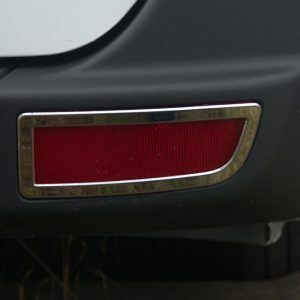 This brake light lens will fit onto your existing 3rd brake light. 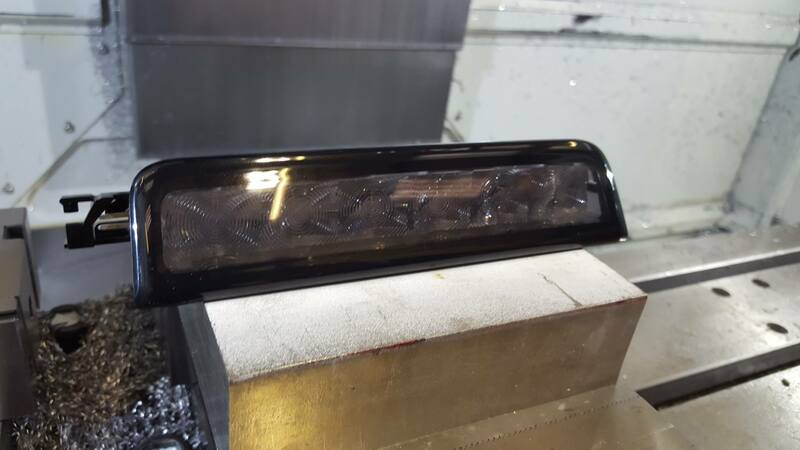 Simply remove your existing lens off the 3rd brake light unit and clip on these new smoked versions. 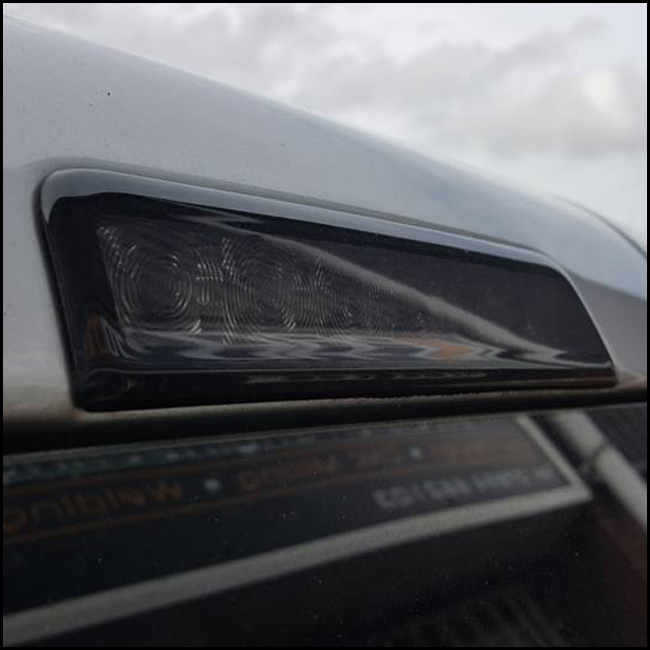 This smoked 3rd brake light lens is already popular with customers and will make a huge difference in style for your Caddy. 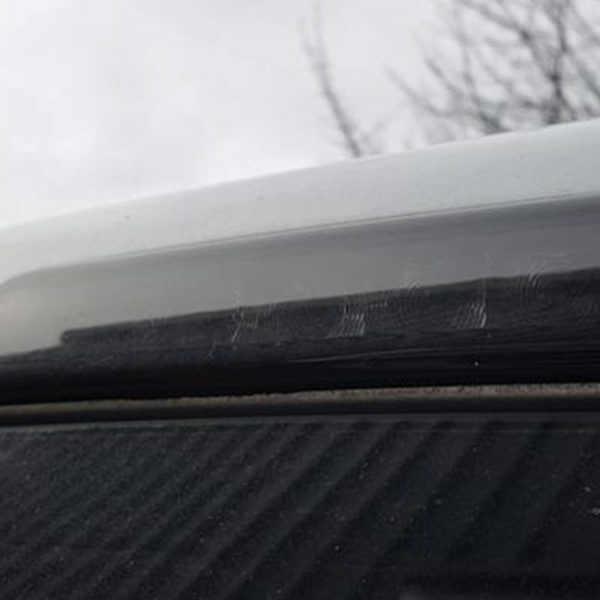 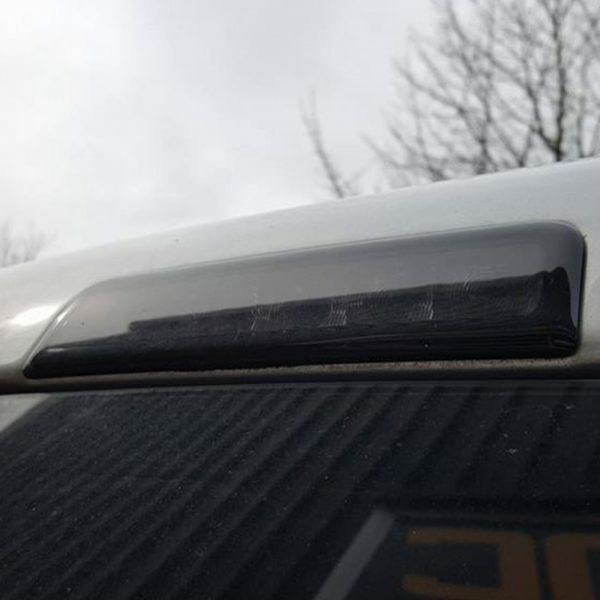 SMOKED 3rd Brake Light Lens designed to fit VW Caddy only. 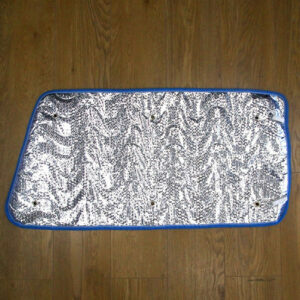 Manufactured using Plastic material resulting in a high quality finish. 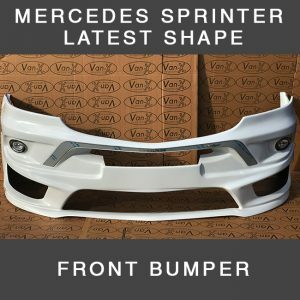 Exclusive product on the market only available from Van-X. 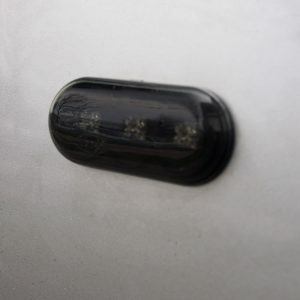 You will receive VW Caddy 3rd Brake Light Lens through the post. 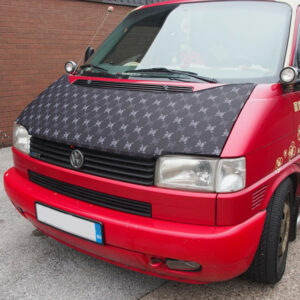 OEM quality fit and specification for VW Caddy only. Very simple to fit in only a few minutes. 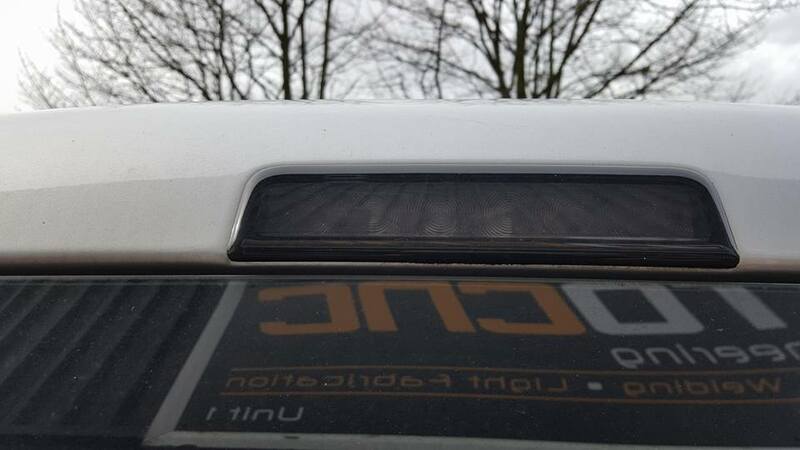 Remove existing lens from the 3rd brake light unit. Clip your new VW Caddy 3rd Brake Light Lens into place. 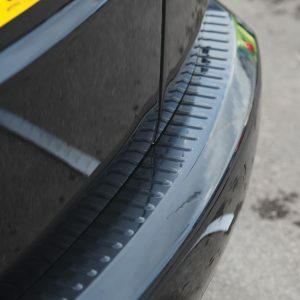 Good quality product, easy fitment. Simple transformation.